Two different style elevations with same facilities and square feet details. 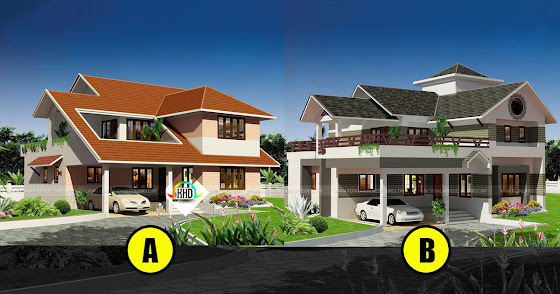 Which is your favorite design A or B?. 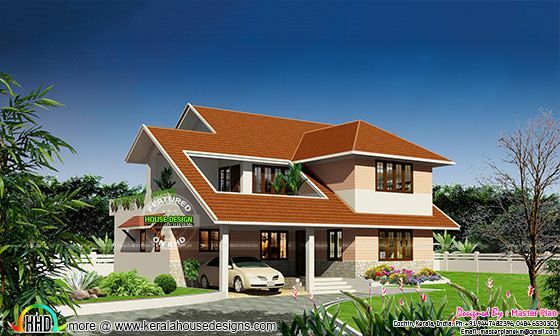 Total area of this 4 bedroom house is 2670 Square Feet (248 Square Meter) (297 Square Yards). Designed by MasterPlan, Kochi, Kerala. 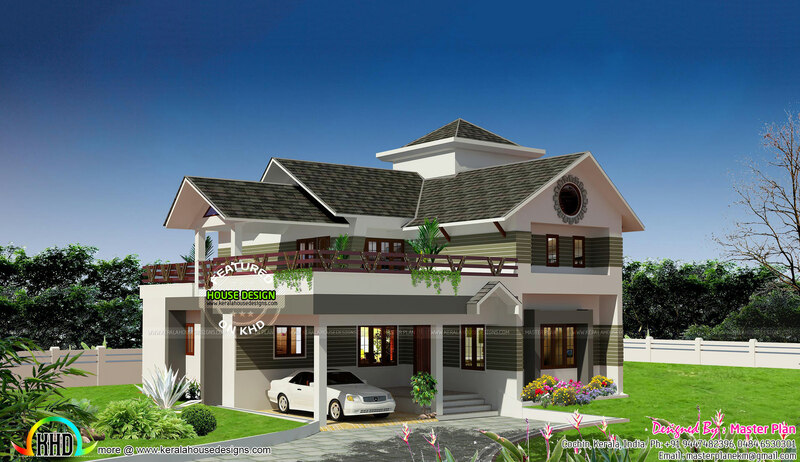 Ground floor area : 1680 sq.ft. 0 comments on "2 different elevations with same sq-ft and facilities"